Staff is super friendly and location is excellent!! 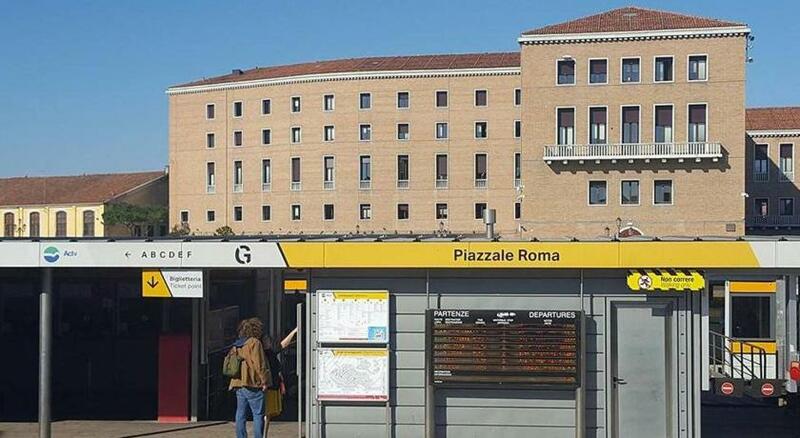 5 minutes from Piazzale Roma, where the airport buses arrive and from the train station. big bed, large and bright bathroom, very nice landlord with his cute dog. 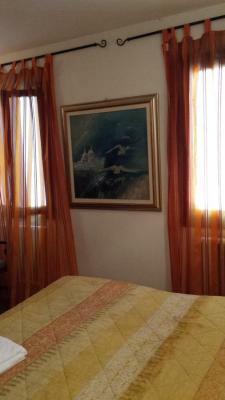 Barca guest house is very good located : 5mns from the train/bus station where everybody arrive in Venice. 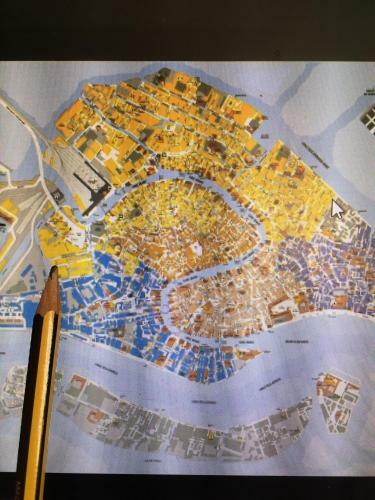 It's also close where start the vaporetto ! The room was clean with Wi-Fi. Many restaurants around. This place was easy to find, communication was ok. 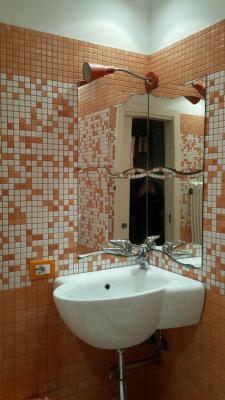 This is a room with a private bathroom inside an appartment of the host. The room has a good bed, and there's enough privacy. It was clean, for Venice the price is ok. Nothing really special, but no disasters either. Good value for money. Very quiet area, with everything important nearby. A very nice host, friendly and helpful. The room is clean. The area is relatively quiet. Main tourist attractions are easily reachable, without getting lost too much. For those tired of running with the crowd there’s an awesome hangout area just 10 min away, with bars and cafes and lots of local students. Fantastico! Piccola struttura semplice, ma confortevole in una zona molto centrale, ma senza la calca del turismo di massa. La struttura ha tutto quello che serve per il soggiorno. 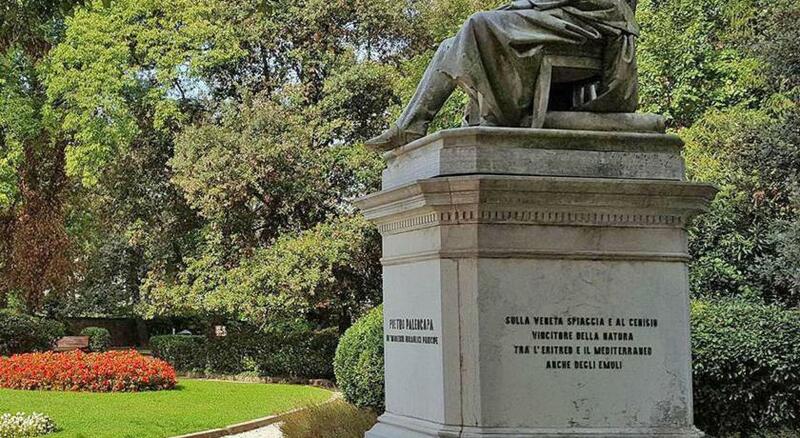 Valore aggiunto sono la gentilezza e le informazioni di Elias, eccellente padrone di casa che accoglie con passione e grande cordialità i propri ospiti. Se volte una sistemazione economica a Venezia e con personale gentile pronto a darvi informazioni, non esitate. 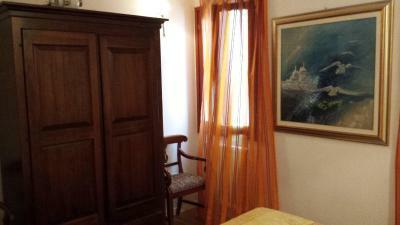 Barca Guest House is located in Venice, a 15-minute walk from Church of San Giorgio Maggiore, and provides free WiFi. 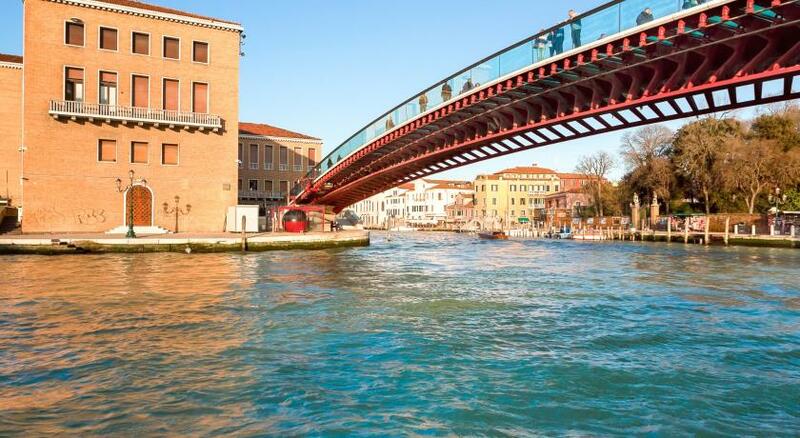 The property is around 1.2 miles from St. Mark's Basilica and 1.2 miles from Rialto Bridge. 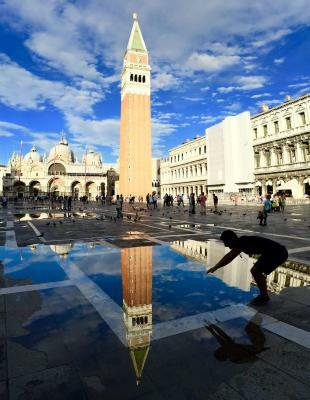 Piazza San Marco is 1.2 miles away. At the guesthouse, each room has a desk. 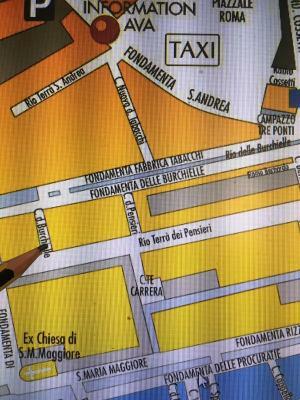 The Ducal Palace is 1.2 miles from Barca Guest House, while Basilica dei Frari is 1.2 miles from the property. 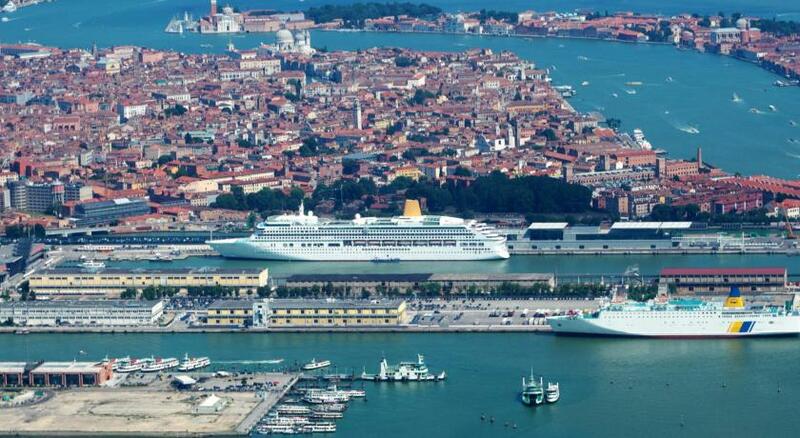 Marco Polo Airport is 14 miles away. When would you like to stay at Barca Guest House? Area Info – This neighborhood is a great choice for travelers interested in atmosphere, sightseeing and city walks – Check location Good location – show map Guests loved walking around the neighborhood! House Rules Barca Guest House takes special requests – add in the next step! Nothing negative really, as for me. Don’t expect any luxury, coz this is not a hotel, but just a good and cozy place to stay. Bathroom was slightly uncomfortable ( no place to put towels or the "toilette things" (tooth brush, etc). The shower area is tiny, and all shampoos etc have to stay on the floor. Being big and tall, that wad a bit uncomfortable. However these are minor details. Room had no toiletries then when asked the person working, after like such an inconvenience for some soap to wash my hands. First place I’ve stayed with no towel. Furniture very aged. the quilt was a little weighty. 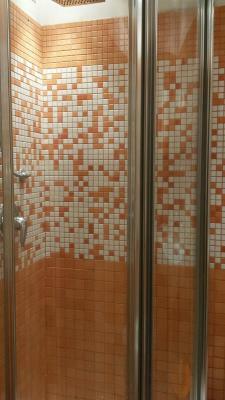 Well, the shower wasn't really practical, but ok... there's a shower. And it was a bit warm... and sometimes it's noisy in the street, womething that's not so funny when yoy sleep with the windows open. Cockroaches on the walls, bad smell from a bunch of sheets from previous guests left by owner in the wardrobe on entering the room. The shower was out of order. And this is NOT a Guest House as it said on site, the information on the site is misleading. This is a small apartment situated around prison in a very poor condition. We hardly could find it and found just ordinary house without any signs of hotel. 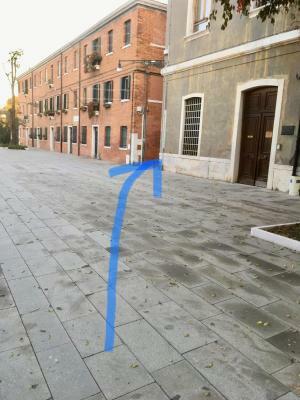 Furthermore the owner Elias didn't warn us about that and just send us the question "what time are you going arrive" in a day before arrival when we were on our way to Venice and didn't have opportunity to read and answer. I just don't understand why he didn't send send this message right after booking. The place is dreadful and I never recommend it to anyone. Terrible experience in such a beautiful city. It's not a hotel: no reception desk, have to inform in advance of the arrival time in order to make arrangements. No free toiletries (except towels) and hairdryer as they specify in the description. Location very hard to find, even if I used the GPS.